His fondness for programming helped Sascha land his first job at the age of 15, working as a webmaster for a VC-funded hardware startup Vircinity. In 2005, Sascha joined Hewlett-Packard where he was quickly recognized for spotting promising technologies and taking an entrepreneurial approach to day-to-day projects. After leaving HP in 2008, Sascha travelled extensively and founded Tagcrumbs, a geo-location based bookmarking service. In 2011, he started working on a publishing platform which went on to become Contentful. 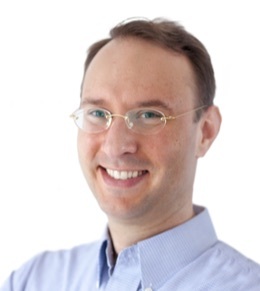 Sascha holds a degree in Business Information Technology from the University of Cooperative Education in Stuttgart. In 2006, Paolo left native Milan for London to be a part of the cloud revolution. He led the bid management development team at Forward, one of the fastest growing companies in the UK at the time, and later helped to scale the website of Autoscout24, the largest European car search engine. In 2010, Paolo joined the social gaming company Wooga, where he resolved Wooga's massive scaling issues and oversaw a 10X traffic growth spurt over his 2-year tenure. In 2012, Paolo met Sascha and founded Contentful. 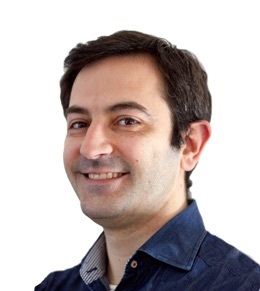 Paolo holds an Engineering Management degree from the Polytechnic University of Milan. Chris started his entrepreneurial journey as a founder and CEO of Mundwerk, a voice-activated application startup later acquired by Excelsis. Then he joined Verisign and brought its mobile content acquisition Jamba to the US market. Returning to Germany in 2006, he founded and led marketing service agency Linklift and was a member of the founding team at Wooga, the social gaming company behind Futurama, Perl's Peril, and Jelly Splash. Chris holds an MBA degree from WHU Otto-Beisheim School of Management. Ed started his career in commercial insurance working on financial service products and transitioned into SaaS technology sales. Before joining Contentful, he worked for Salesforce, Jive, Box, and Databricks. In the decade of selling SaaS products, Ed has overseen all aspects of B2B sales and comes to Contentful with a track record for identifying, implementing, and expanding new revenue channels. Ed holds a degree in Finance from Santa Clara University. Rumoured to be a track and field champion, he has also won the title of the fastest Contentfulero in 2017. During his student days, Markus channeled his love for tech by founding an IT consultancy. Passionate about data, hard problems and finance, he then went into investment banking with Morgan Stanley. After taking time off to obtain a PhD at Cambridge's Judge Business School, he continued honing his management skills at Zalando, where he has built up the UK business, was MD for Zalando Ltd, and later became the CFO of Zalando's operations entities. Before joining Contentful, Markus was a VP of Finance and IT at SoundCloud, the world’s leading audio platform. 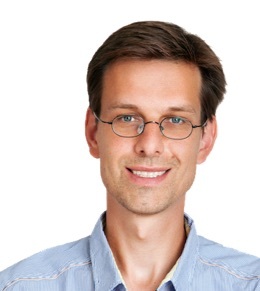 Markus holds a PhD from the University of Cambridge and an MBA from WHU Otto-Beisheim School of Management. 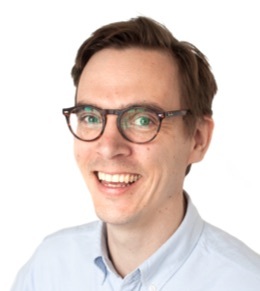 As a software developer working at a number of Swedish consulting agencies, Peter has executed several enterprise CMS projects. 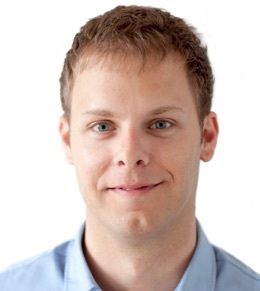 In 2008, he joined EPiServer, where for five years he worked as the Product Manager for EPiServer CMS. During this time, he drove the redesign of the new platform that was launched in 2012. In his career, Peter has built a strong reputation for adopting innovative technologies and overseeing strategic product development. Peter holds a degree in Computer Science from Umeå University. Starting as an engineer at Autonomy Corporation R&D team, Suranga went on to become the company's CTO for the US market. 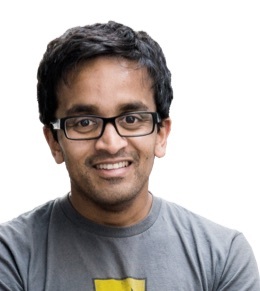 In 2004, Suranga founded Blinkx, a video and audio search engine. As a CEO, he built a profitable business and took the company public on the London Stock Exchange in 2007. Since 2015 Suranga is a General Partner at Balderton Capital, one of Europe's leading early stage technology venture capital firms with over $2.5B under management. 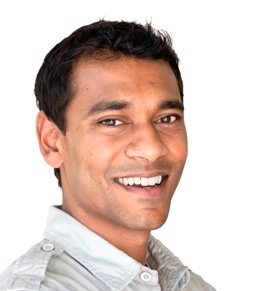 Suranga holds an MA in Computer Science from the University of Cambridge. 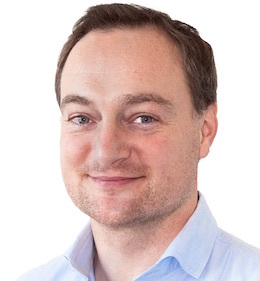 Early in his career, Christoph has co-founded two successful startups: Dealpilot.com in 1997, which was later acquired by Shopping.com, and Pageflakes in 2005, later acquired by LiveUniverse. In 2008, he became an angel investor specializing in the field of Software-as-a-Service (SaaS) and along the way discovered companies like Zendesk, Clio, FreeAgent, and Propertybase. 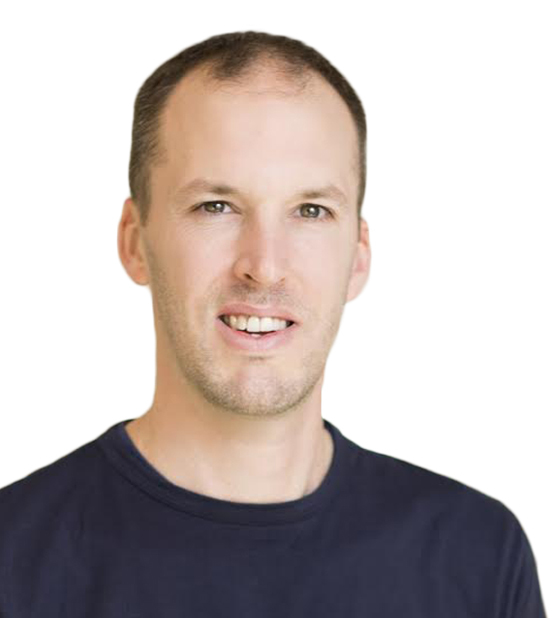 Building on his string of successes, in 2011 Christoph co-founded Point Nine Capital, an early-stage venture capital firm with an emphasis on SaaS companies. To date, Christoph has invested in more than 20 startups. 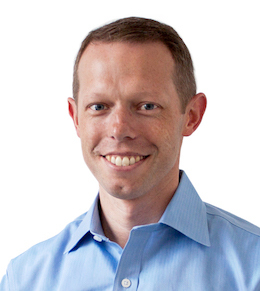 Eric Vishria is a general partner at Benchmark, where he focuses on early stage startup investing, especially in infrastructure and enterprise software. Eric brings a long and varied background as an executive in technology startups (Loudcloud, Opsware, RockMelt) and public companies (HP, Yahoo), including consumer and enterprise, and across a range of functions including product, marketing and operations. Andreas is a co-founder and managing director of Sapphire Ventures. He serves as a board director or observer at Contentful, CurrencyCloud, Matillion, Retail Solutions, and Wandera. 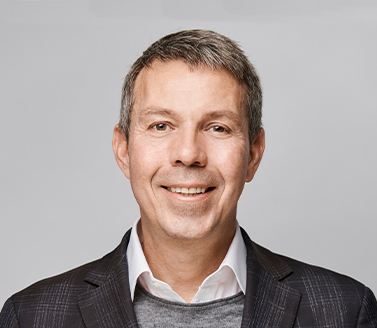 Prior to Sapphire Ventures, Andreas held business development roles at SAP, co-developing the SAP enterprise services community and leading reseller partnerships with Virsa Systems and Mercury Interactive among others. Before SAP, he co-founded Zadu, a venture-backed instant messaging startup. Andreas holds a Diplom-Kaufmann (graduate business degree) from the University of Hamburg, Germany and an MLitt with distinction in management, economics and politics from the University of St. Andrews, Scotland.